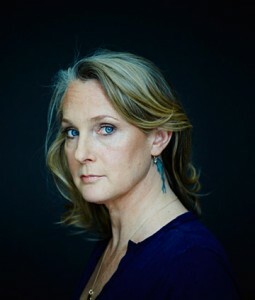 Mass Incarceration: A Conversation With Piper Kerman, Author of "Orange Is the New Black" -- a Telephone Town Hall Meeting Hosted by the Drug Policy Alliance -- Monday, June 29, 1:00-2:00pm ET. Piper Kerman, author, advocate, and professor, in conversation with asha bandele, Director, Advocacy Grants Progra, Drug Policy Alliance. Visit http://bit.ly/PiperKerman to RSVP -- space is limited. Audience participation is encouraged. I have no idea what her story is and don't know why she was incarcerated in the first place.I see she lists in her credits,Professor?She created a good television program and she is assumed to be an advocate for prison reform.You don't often get an advocate that's actually been there and done that,in this business.This might be a good opportunity to speak with an advocate with inside knowledge?I see this already happened,so what did you think?I missed it and never even saw the posting until June 22. Sorry for the typo. We had the right date in the title, and I've fixed the text.